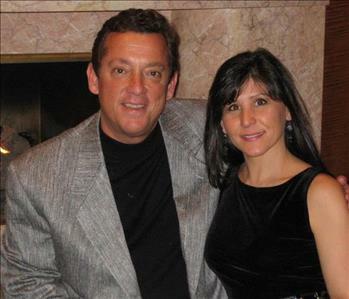 Our SERVPRO team is much more than meets the eye. 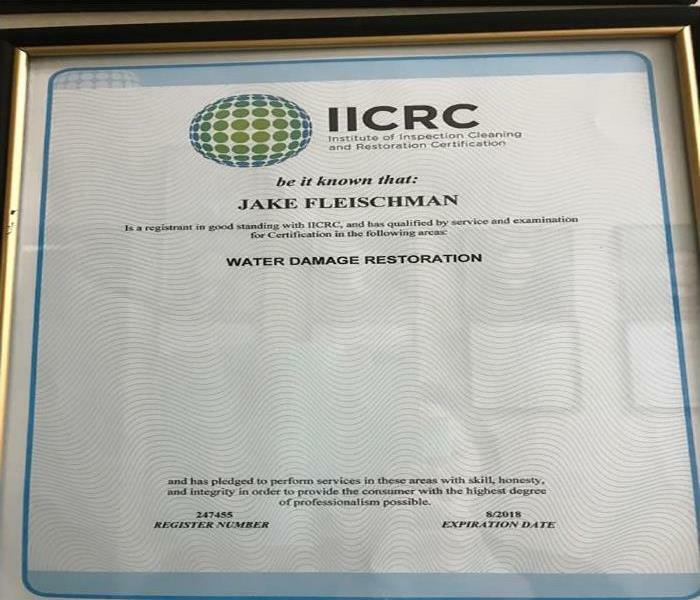 While we have a full staff of IICRC-certified technicians specializing in many niches of the restoration industry, the heart of what we do is to help our customers through the traumatic situation that disasters can present in their homes or businesses. With a 24/7 response to emergencies and disasters, we stay prepared for all threats to the area with our Green Fleet of service vehicles and production trailers fully stocked with our broad inventory of recovery equipment. We strive to provide every customer with a comprehensive restoration experience starting with damage assessment and inspections and carrying the project through every phase of recovery such as mitigation, reconstruction, and final restoration. 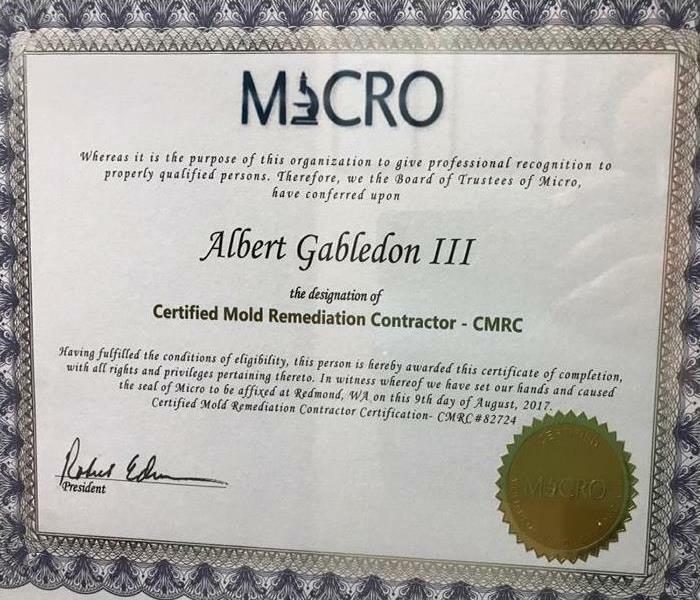 Even our owner, Bert Gabledon, adds his 35+ years of contracting and building trades experience to our licensed construction division to oversee emergency repairs, renovations, full-scale reconstruction, and new construction projects. We are your one-stop shop for restoration and recovery. 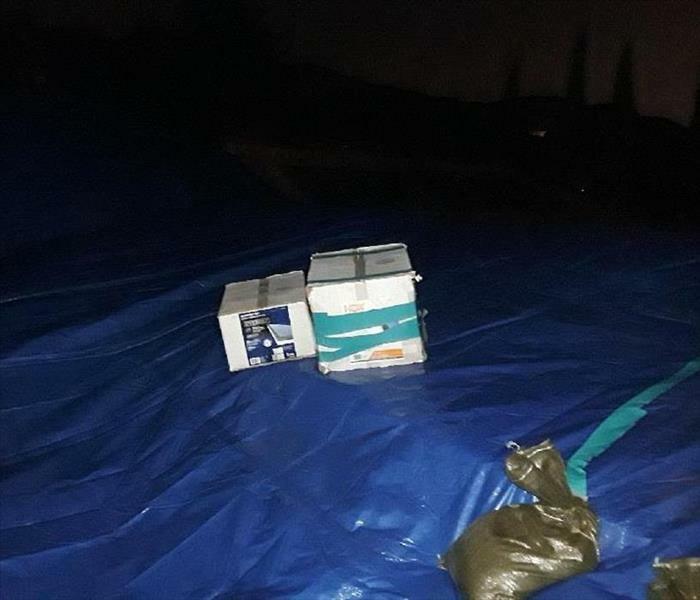 With massive structures throughout our service area like Occidental College and Dodger Stadium, emergencies and disasters can affect our large commercial structures the same as homes in our densely populated cities like Los Angeles or communities like Echo Park and Lincoln Heights. As a large loss recovery team, we have the personnel and extensive inventory of recovery equipment to handle disasters of any size, even helping those all over the country when natural disasters threaten widespread areas.